When the dog days of summer strike, nobody wants to be without an air conditioner. Has yours recently broken? Or, are you ready for an upgrade? Whatever the case, if you don’t have the cash to buy a new one, you might think a rent-to-own air conditioner is your only option. However, there’s a better way. Through the unique YES MONEY® program we offer at Conn’s HomePlus, you can find financing — even if you’ve been turned down elsewhere. When you come to us, we’ll work hard to do everything possible to get you financed — so you can be cool and comfortable all summer. Before rushing into a rent-to-own air conditioner program, make sure you understand your options. Rent-to-own refrigerator programs are notoriously complicated. It can take a lot of time to figure out what to buy and how to qualify — time where you’re stuck sweating without cool air. 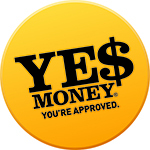 This is exactly what makes our YES MONEY® program a much better solution than rent-to-own air conditioners. Whether you have good credit, bad credit or no credit, you could be approved for financing to purchase your air conditioner instantly. * This makes it easier and faster to get the product you need, so you and your household can stay cool and comfortable. 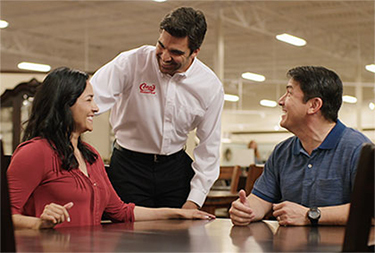 Don’t suffer through another day of blazing temps — when you and your loved ones are in need of a quality air conditioner, come to Conn’s HomePlus. 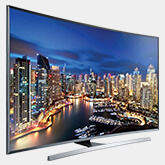 Apply today for our appliance financing, and you can instantly find out if you qualify. No matter what your credit history or who else has turned you down, we’ll do everything we can to help you get the air conditioner you need. With the convenient YES MONEY® program from Conn’s HomePlus, you have the perfect way to keep cool.